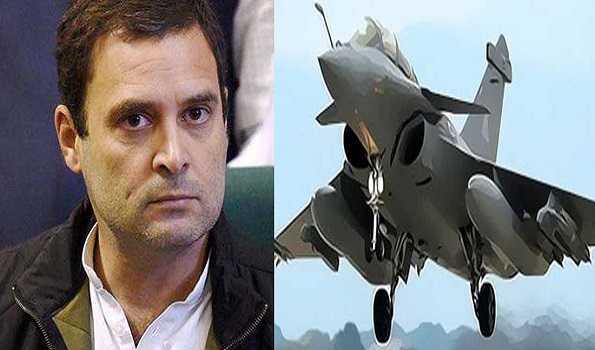 The Supreme Court has exposed Rahul Gandhi’s “lie” on the Rafale deal, the BJP said today, claiming that people want the Congress president to apologize for “defaming” Prime Minister Narendra Modi. “The Supreme Court has exposed Gandhi’s lie. He lies daily and one of those lies has been exposed. 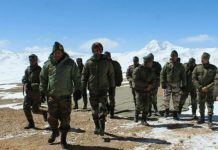 People are demanding that he tender an apology,” Javadekar said.